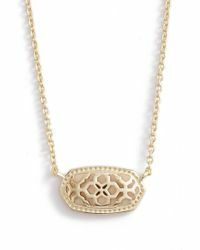 Kendra Scott is the eponymous jewelry brand of the designer who set it up in 2002 with just $500. 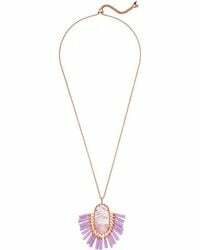 It has since grown into a globally renowned business that offers beautifully crafted pieces to women all-over the world and is now something of a household name in fashion. 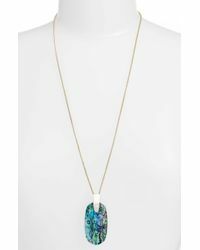 The bold designs are stylish and colorful, with plentiful use of various stones and metals to create a range of jewelry that is covetable but also accessible and very wearable. 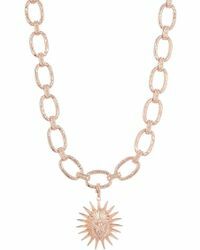 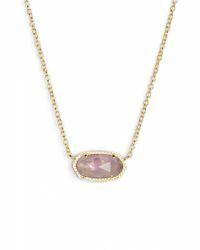 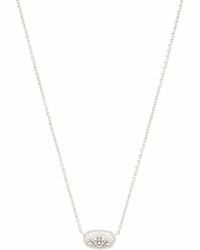 Shop the line of necklaces from the brand for statement collar styles, as well as stand out pendants and necklaces that incorporate plenty of different colors and textures. 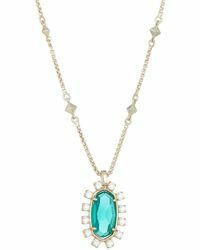 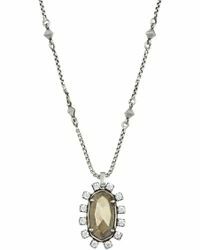 From the most delicate of strand necklaces to large, colored stones the brand has a wide range of looks to offer that cater to all tastes.